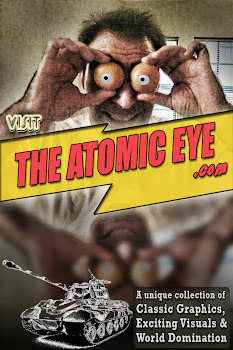 The Atomic Eye: You Have a Beautiful Face, But Your Nose? 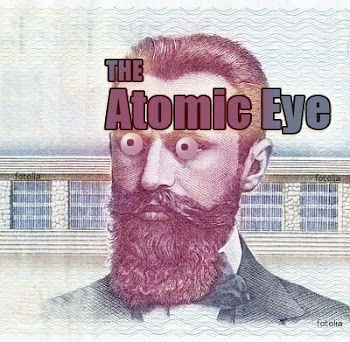 YOU HAVE A BEAUTIFUL FACE, But Your Nose... not so much. 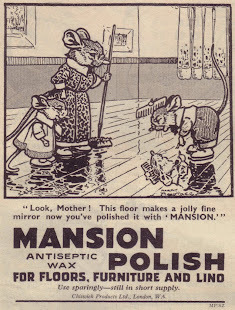 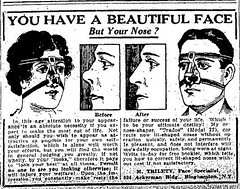 Vintage Ad #533: You Have a Beautiful Face, But Your Nose?